Slow progress is being made! 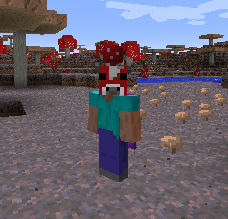 I love this mod, but all of the heads are missing their textures when in my hand or in my inventory. They all look like Steve. They are also missing in JEI. Custom Modpack with all the usual stuff. This is because they don't currently have a special renderer due to forge not providing any straight way todo this. if i want to disable the plasyer mobs to spawn do i need ot change de spawn probalility to 0? Both are now done! Enjoy! So I have a weird question. I'm trying to create a custom boss mob for my players to fight in our mob arena. I had success with using a zombie as the base mob, but I thought it was a little too noisy. 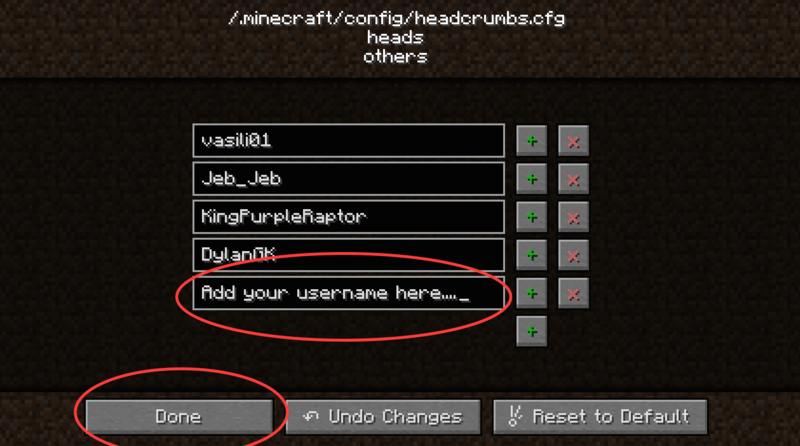 I applied the following /summon command to a headcrumbs human instead, since it felt more believable. My problem is I cannot get the thing to display the name "Abyss Knight" no matter what I try. It works perfectly, except for the name. I can rename a spawn egg, and that works, but I don't get any of the attributes above. Is there a parameter I can add to the /summon command that will get the name to display? Or a workaround? Update: I found a way to achieve the desired result with the Crimson Knight from Thaumcraft 4. I would still be interested in a workaround for the aforementioned problem for future applications though. I'm seeing the same. You may want to submit this under the Issues section. Unfortanetly, GitHub has not been working for me as I have not recieved a verification email for 2 days. any other way? 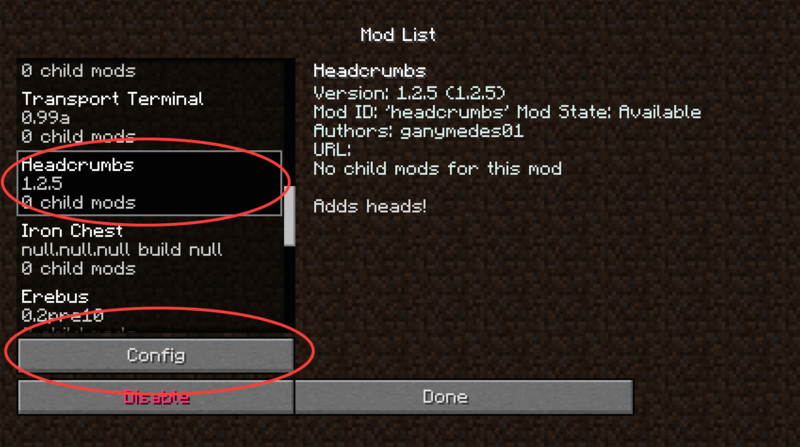 make the enderman head correctly usable in EnderIO mod. 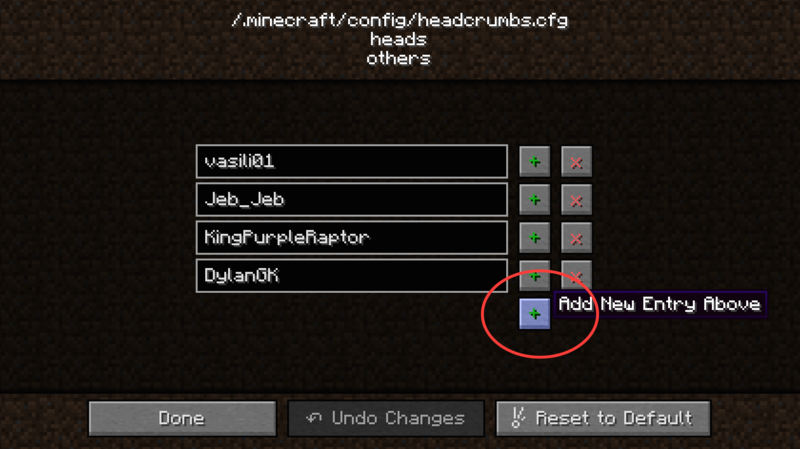 Just wondering are you planning this to 1.8.9 at all I loved this in 1.7.10 would love to see it updated. Hi there! 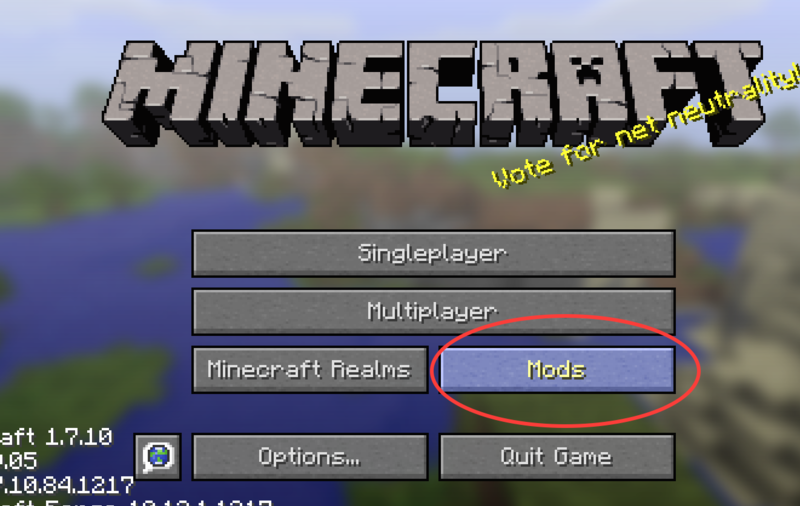 I've been a huge fan of your mod forever, me and my friends always include it in our personal modpacks. 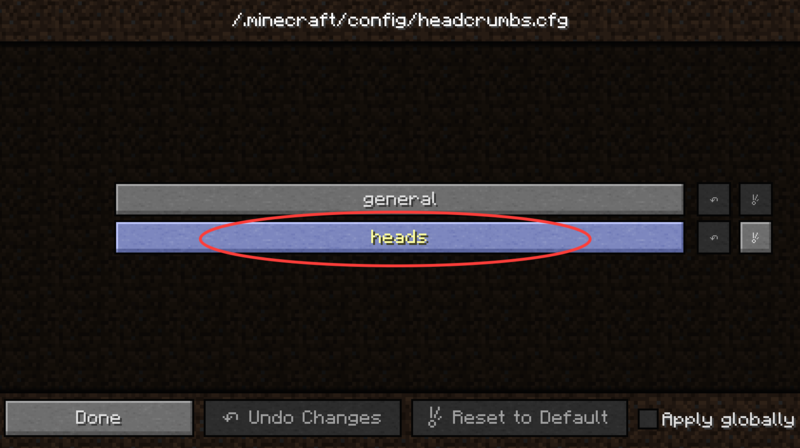 However, I've been working on a new one and I'm not entirely sure what the problem is, but... Headcrumbs (and a few other mods, I've contacted the authors of those too) seems to be ignoring my installation of forge. I've tried both the recommended and latest builds but every time I start up the game forge notifies me that I need at least build 1558, despite the fact it's already installed! 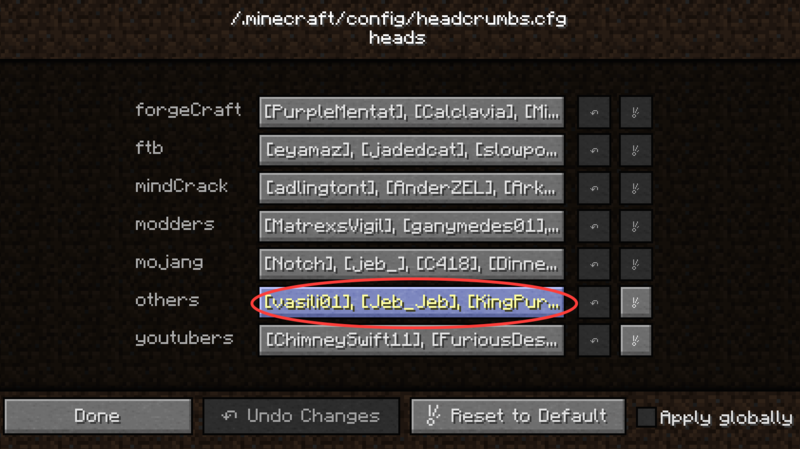 I've dug through all the startup logs and found that Abyssalcraft, AOBD, and Headcrumbs are the only ones showing this error thus far. I don't know if it's a forge problem, a me problem, or another mod problem, so I've been troubleshooting for the better part of the day. Please let me know if you've any solution! Thank you so much! Can the heads work with witchery altar?